Do You Know? Why Indian Food Is So Delicious! 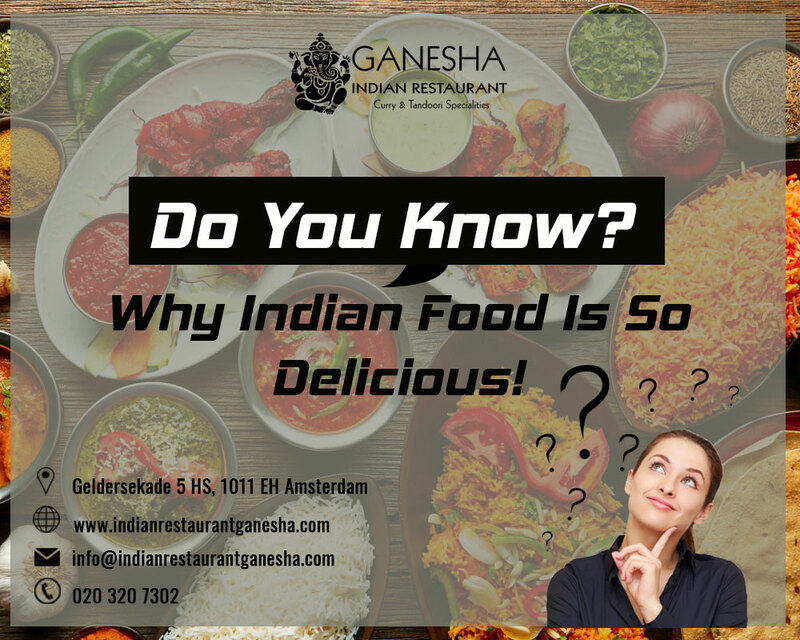 Indian Restaurant Ganesha > Indian Food > Do You Know? Why Indian Food Is So Delicious! As you know Indian food is famous around all over the world. There are many reasons to like Indian food. Indian kitchen taste is exclusive than others. Widely loved for its curries, mouth-watering and appetizing mix of spices, Indian food is much coveted around the world. 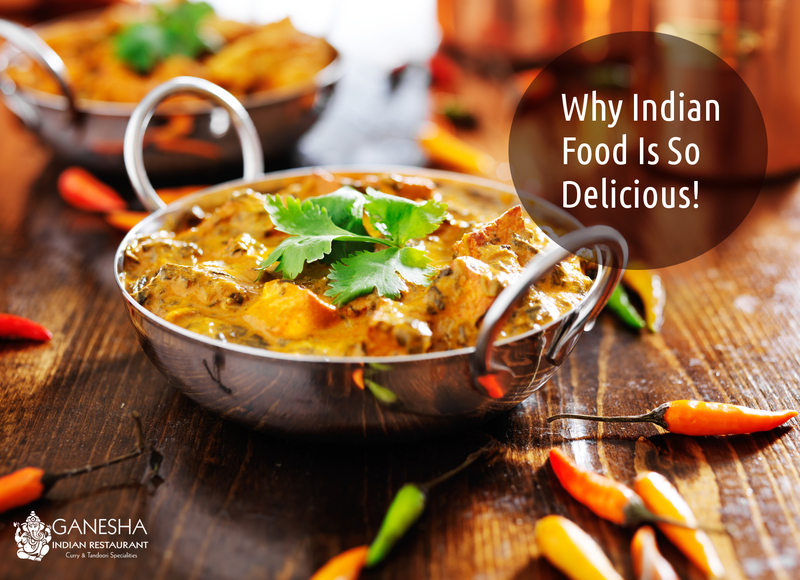 What about the perfect blend of sweet and spicy flavors in Indian food. But what is it that makes Indian food exquisite and so damn tasty at all times? Just like us the scientists were wondering too, but unlike us they actually do have the answers. Researchers search that 2500 recipes helped to extract 194 different ingredients. The researchers further created a relish network. Under this network, ingredients were categorised as positive or negative, depending upon their usage in the recipe and the flavour compound sharing. If more ingredients shared flavour compounds, they were categorised as positive, while others were mentioned as negative. The delicious chicken tandoori dish is available in Indian Restaurant Amsterdam. They analysed each of the recipe ingredient by ingredient, and then compared how often and heavily those ingredients influenced the flavor. Here is what the researchers have to say on why Indian food taste so uniquely good – opposites attract! When it comes to food and tang, it is believed that food tastes best when made with ingredients that have common overlapping flavour compounds. If you think that all the indian people follows the same philosophy, you are going wrong. Here, we tend to break the rules of overlapping the savour.